So I've been a VERY behind blogger - and I really apologize. Lots of stuff going on over here that has taken my attention away from you guys! 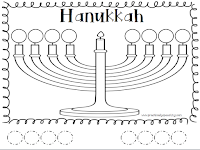 I'd like to formally send my apology via a freebie for the holidays! 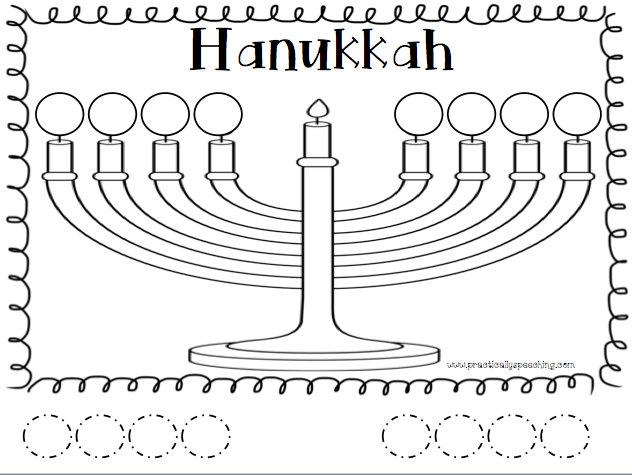 I've been talking about ALL the holidays in my Speech room, and this week we are talking Hanukkah! 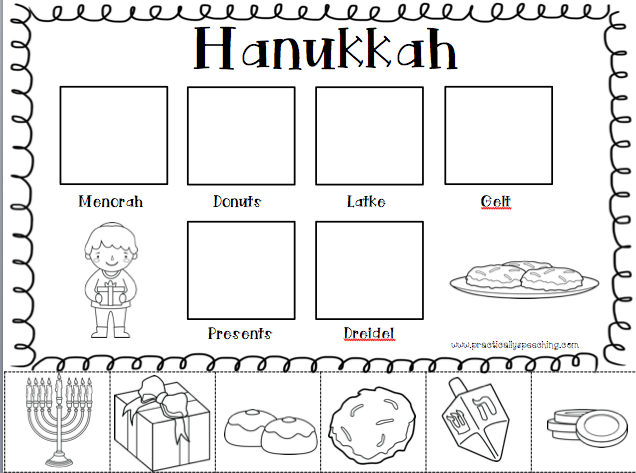 I used these worksheets to target vocabulary, reinforcement, and language. 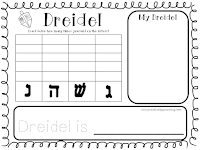 The worksheets are straightforward and print-n-go style. 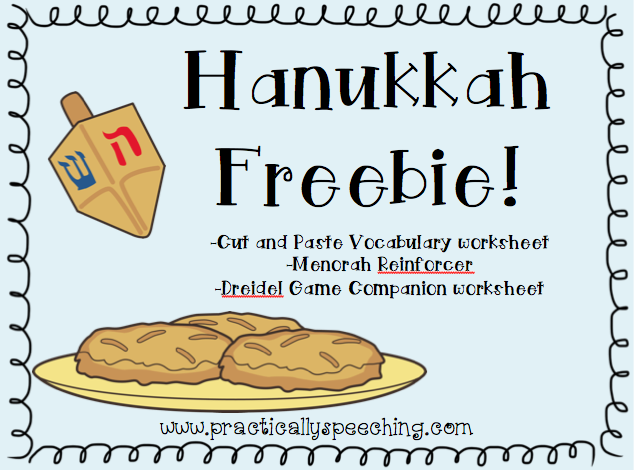 They're also cut-n-paste to keep your kiddos engaged! 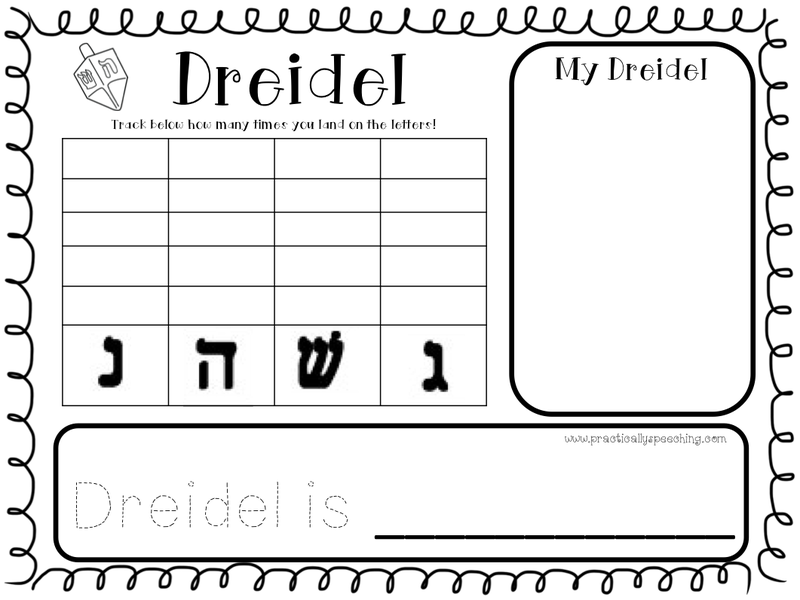 Download this freebie HERE on TpT and have fun spinning the dreidel!